In a surprising vote, the New Mexico Senate voted down HB-51 on Thursday, an extreme abortion bill that sought to ensure legal abortion through all nine months of pregnancy, remove parental notification, and force doctors to commit abortions despite their moral objections. In a vote of 18 in favor to 24 against, eight Democrats voted against the bill. This is a big win for preborn human beings as other states around the nation work to pass similar bills and even change the definitions of pregnancy and abortion to fit the abortion industry’s agenda. 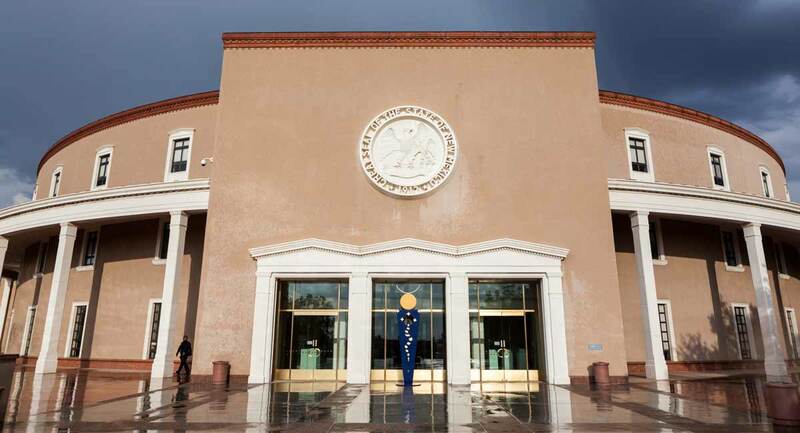 Editor’s Note 3/25/2019: New Mexico HB-51 would have repealed sections 30-5-1 through 30-5-3 of the New Mexico Statutes that defined pregnancy and termination and criminalized abortion. Abortion still remains legal in New Mexico through all nine months of pregnancy.